One of my favorite fall books for kids is We’re Going on a Leaf Hunt by Steve Metzger. I love the book for many reasons–its simplistic storyline about three friends enjoying nature together, the variety of leaves it introduces children to, and its use of prepositions (yeah, really). It is also a book that lends itself to a variety of activities, including an actual leaf hunt! So, after reading the story to my preschooler, that is exactly what we did. 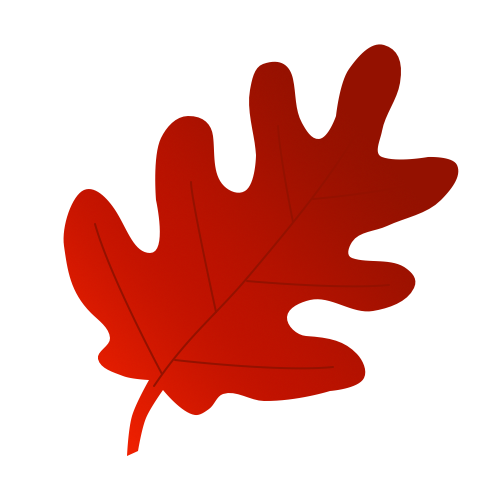 A leaf hunt is a fun way to spend time outside enjoying the beauty of autumn. 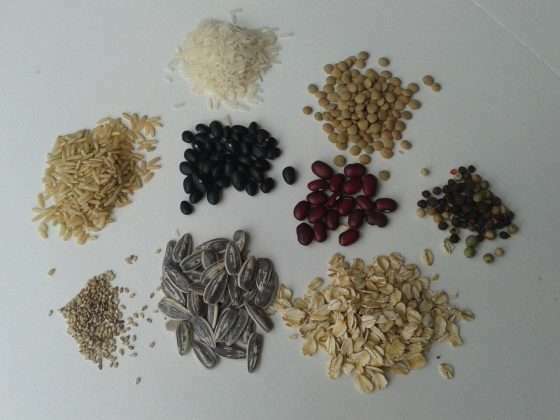 It also doesn’t have to be limited to just gathering leaves. On our first leaf hunt, Nate and I found a variety of items (some specific to the autumn season–acorns, chestnuts, pinecones) that we used for a fall sensory table. 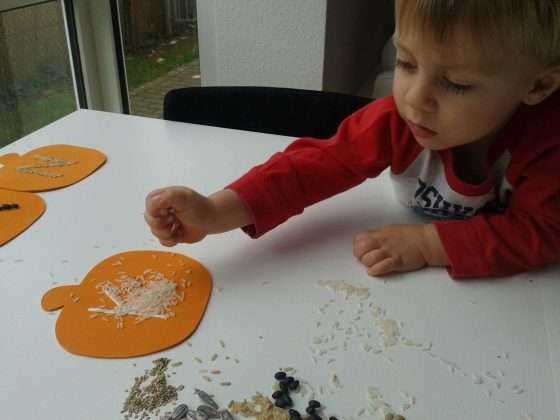 The second leaf hunt yielded enough leaves for this Leaf Printing Craft. The banner turned out so beautifully, I couldn’t help but hang it. 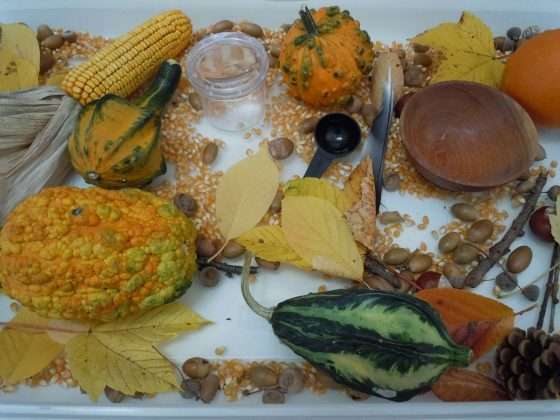 Our final leaf hunt resulted in this Autumn Is…Fall Activity for Kids. 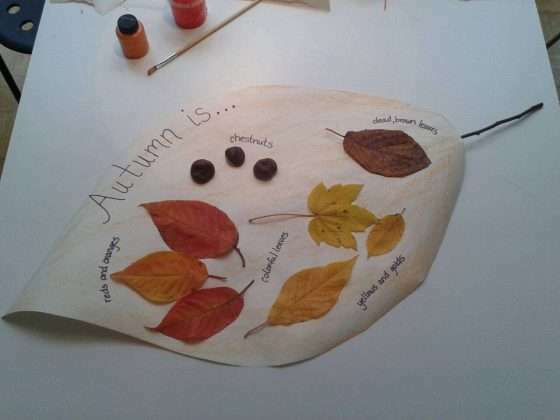 Fun and decorative, this fall craft is a great way to bring what you have learned about the season to an enriching close. To find more follow-up activities to the book We’re Going on a Leaf Hunt by Steve Metzger, visit my sister site lessonplansource.com. Happy hunting! I bought a batch of foam pumpkin shapes last fall and boy have they served us well! 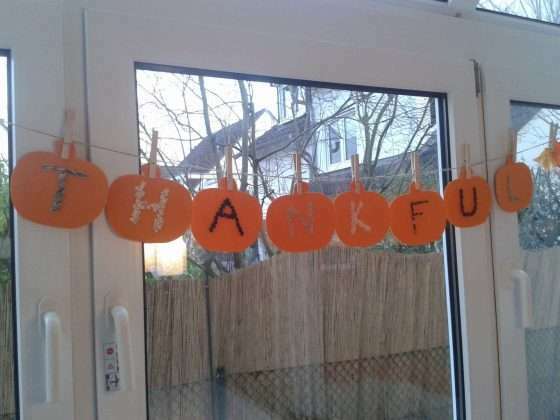 We first used them to make this festive Thankful Banner. 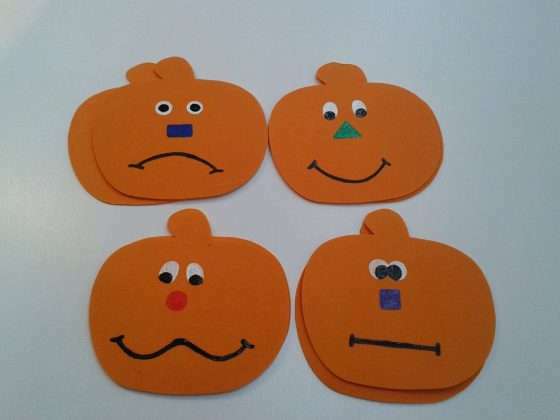 This would be the perfect fall matching game for toddlers or preschoolers. 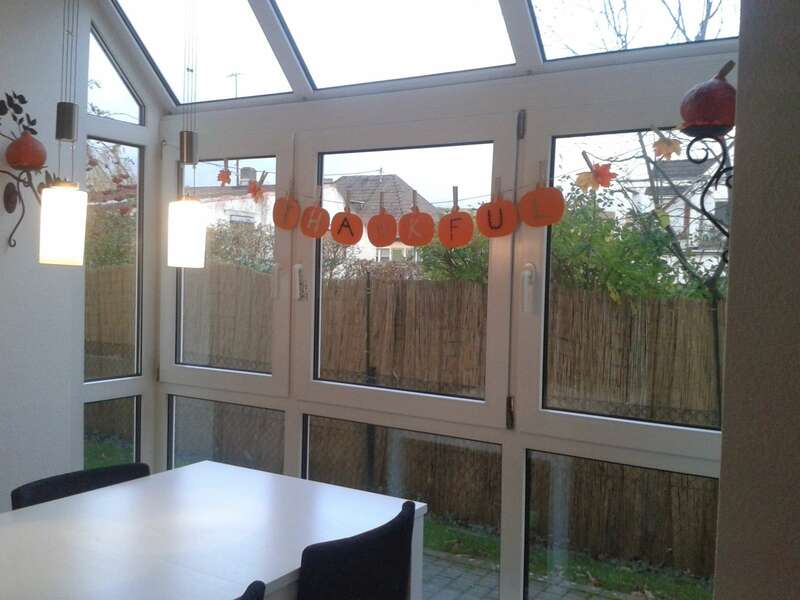 For toddlers, obviously monitor them because these pumpkins are not edible. I made this set using only four different designs. I also had specific skills I wanted to target–notice each features a different nose shape, shape color and overall emotion. I also added dots to each letter for a multisensory approach. 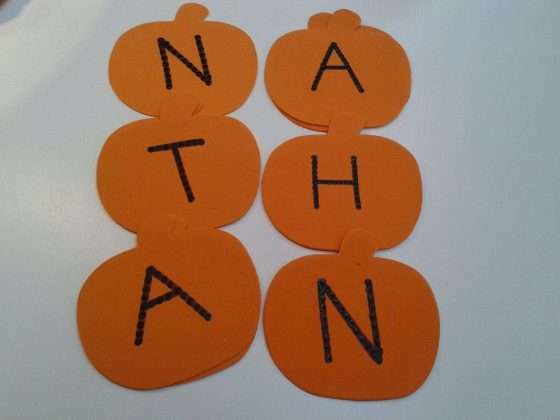 After we play the game, Nathan will trace each letter with his pointer finger and we put the letters together to spell his name.